We live in an age where websites are an imperative part of any organization to ensure proper delivery of content and to serve as a means of communication, expansion, and growth. Start-up non-profit organizations and clubs often lack the funding to create a website to help their organization grow and so SD was created to fill in this gap. SD's primary focus is to help and design websites for NPOs and clubs, but also caters to personal and business oriented websites. The design and layout of the site was inspired by various countries that once constituted "Sham." 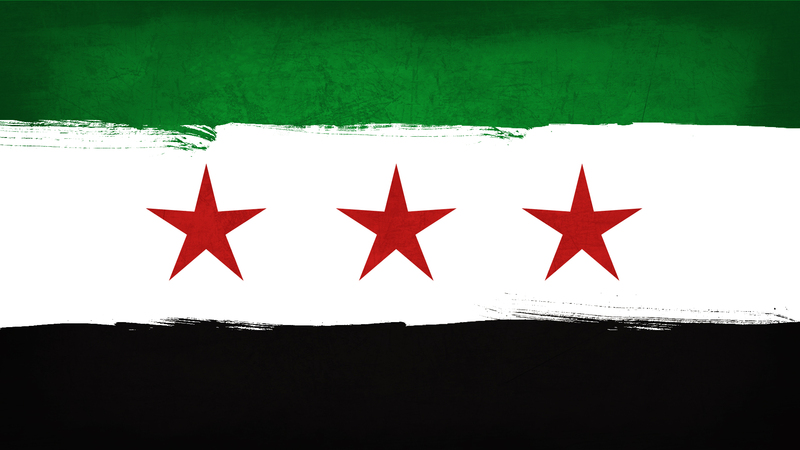 The frontpage was modeled after the Syrian Revolution flag. The NPO page was modeled after the Palestinian flag. The Organization page was modeled after the Lebanese flag. The Personal/Business page was modeled after the Iraqi flag.